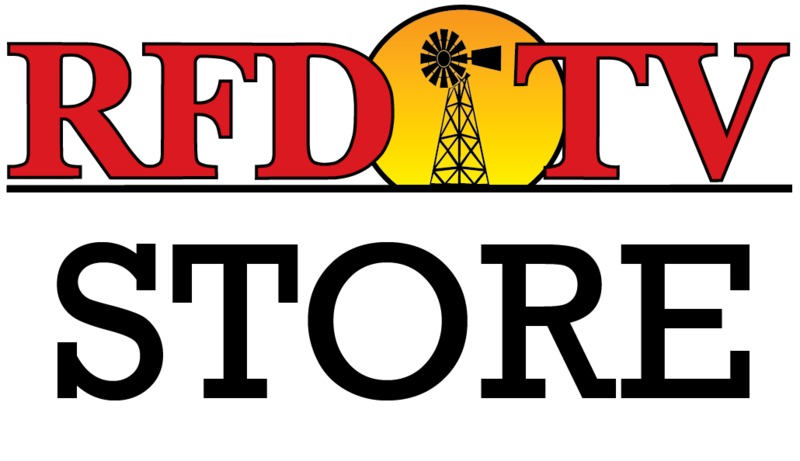 NASHVILLE, Tenn (RFDTV) - Farmers and ranchers take time to connect with consumers and build relationships. It's a recipe for success and the idea behind Texas Food Connection Day events. Ed Wolff with the Texas Farm Bureau has more. Food brings people together. It always has. That’s the hope at every Texas Food Connection event. To bring farmers and ranchers together with those they feed. “We try and meet with the folks," says John Paul Dineen and Ellis County farmer. "Talk to them a little bit. Answer any questions they have. You might say they can Google a farmer. Talk to one up front today and let them ask us how do we treat our animals, how do we raise these crops, how do we raise the corn and why do we do the things that we do." The Ellis County Farm Bureau partnered with the Waxahachie High School Culinary class. They cooked a full coarse meal for the public and only charged 2 dollars. About what a farmer would earn off the meal. Farmers got to share a table with the community. And introduce them to the culinary students. Plus it helped connect the one growing the food to those cooking the food. Some of John Paul’s wheat was actually used to make the cornbread. Whether it was the farmer or the chefs, this North Texas town got a glimpse from the field to the table. The money collected went to Daniel’s Den, a local food bank. And the left over food went to the Avenue Church Eastside Ministry which distributed the meals to low income families in the area. “We know a lot of teachers here in the Waxahachie ISD that see some kids end up not doing as well in school because they have not eaten," says Jennifer Mims of Avenue Church Eastside Ministry. "Anytime we can take food out there it’s a huge blessing." Out in the West Texas town of San Angelo, hamburgers were on the menu. The Tom Green County Farm Bureau cooked up over 1,500 hamburgers. Fifty cents got you a burger with all the fixings, chips and a drink. Folks lined up at lunchtime for this annual outreach. Farmers took the time to talk with people in line answering questions, building relationships and deepening trust. People brought not only pocket change but canned foods as well. All the proceeds went to Meals for the Elderly. Making sure no seniors in San Angelo go hungry. Texas Food Connection events happen all year long. All over the state. Many different ideas. But one goal. To connect the ones growing and the ones eating.